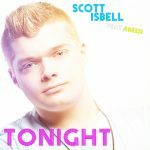 Scott Isbell Official Website » FREE Song Download! Scott just released a FREE single out on his SoundCloud that you can go and download! 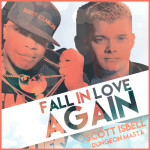 It is a remix of Fall in Love Again feat. Dungeon Masta from the legendary Brooklyn Zu/Wu-Tang Clan affiliate.